Allt frá árinu 2000 (þegar Arve og Hilmar kynntust og léku fyrst saman) hefur staðið til að þetta tríó ynni saman. Margar tilraunir hafa verið gerðar til að finna tíma og tækifæri en það var ekki fyrr en sumarið 2012 sem það tókst loksins. Þá kom þríeykið saman í Sundlaugini í Mæsfellsbæ og tók upp í 3 daga. Afraksturinn er væntanlegur í ágúst, gefin út af Mengi. Í tilefni þessarar útgáfu munu þeir félagar halda sína fyrstu tónleika í Norðurljósum 19. ágúst kl. 20 á Jazzhátíð Reykjavíkur. Tónlist þeirra er fléttar saman fallegum laglínum og óræðum og draumkendum hljóðheimum. 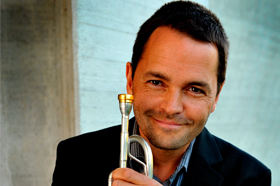 Arve Henriksen er þekktur um allan heim fyrir sinn einstaka trompetleik og söng. Hann hefur leikið með Supersilent, David Sylvian, Jon Balke, Audun Kleive, Bill Frisell og fjölmörgum fleirum. Arve kom fram á Jazzhátíð Reykjavíkur 2008 með löndum sínum Jan Bang og Önnu Maríu Fríman. Skúli Sverrisson er einstakur bassaleikari sem hefur leikið um allan heim með Allan Holddsworth, Laurie Anderson, Ryoji Sakamoto, David Sylvian, Pachora, AlasNoAxis og mörgum fleirum. Hilmar Jensson hefur leikið í 35 löndum með AlasNoAxis, TYFT, Trevor Dunn, Eyvind Kang og mörgum fleirum. This trio has been on the drawing board since the start of the millennium when guitarist Hilmar Jensson and trumpeter Arve Henriksen first played together. Finally a window of opportunity presented itself the summer of 2012 when a meeting was scheduled in an Icelandic recording studio. The resulting music will finally be released by Mengi to coincide with the trios first live concert at the Reykjavik Jazz Festival. The music is a collage of beautiful melodies and ambiguous dreamy soundscapes. Arve Henriksen has established an international career with his unique way of playing the trumpet, singing and involving electronics into his music. 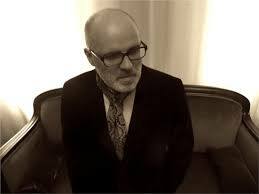 He has worked with Supersilent, David Sylvian, Jon Balke, Audun Kleive, Bill Frisell and many more. 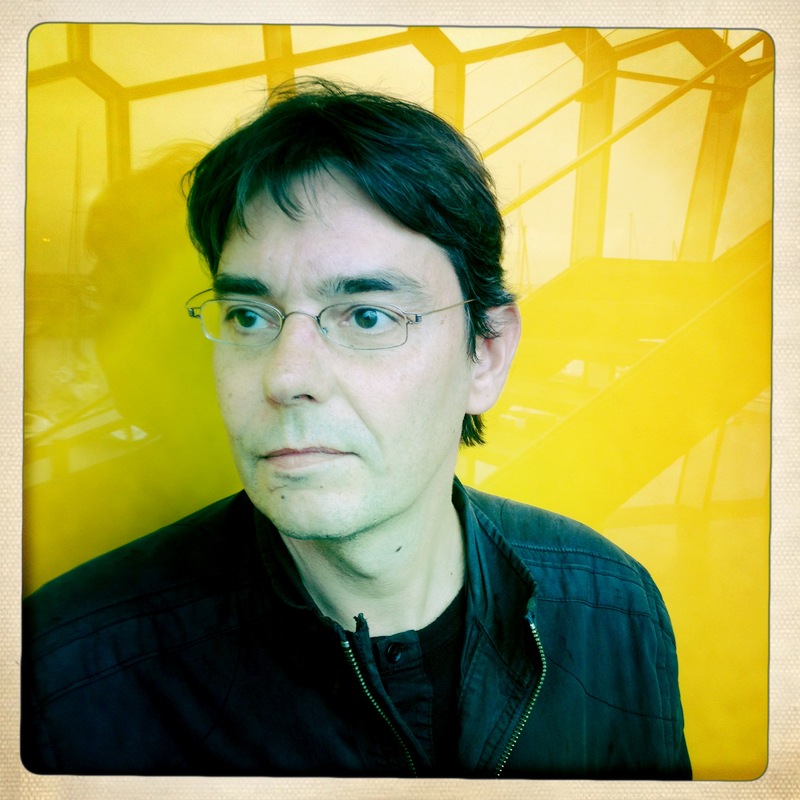 Arve played at the Reykjavik Jazz Festival in 2008 with his compatriots Jan Bang and Anna Maria Friman. Skuli Sverrisson’s extraordinary handling of basses of all possible shapes and sizes has led him to musical encounters with Allan Holdsworth, Laurie Anderson, Ryoji Sakamoto, David Sylvian, Pachora, Alas No Axis and many more. Hilmar Jensson’s guitar has travelled with him to 35 countries with Alas No Axis, Tyft, Trevor Dunn, Eyvind Kang and many more.